The use of window tint on cars in Frisco, Texas is a pretty standard practice today. 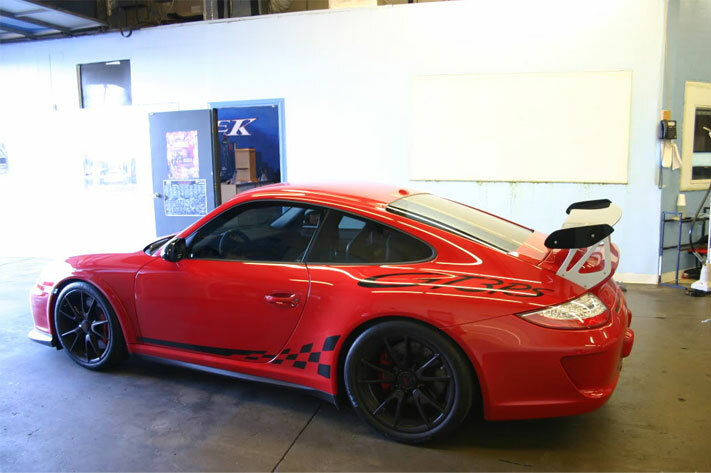 Tritek Window Tinting offers a great selection of styles, shades and colors to pick from. Of course, there are a handful of locals in Frisco who tend to opine that auto tinting is just for “looks”, however, it couldn’t be further from reality! 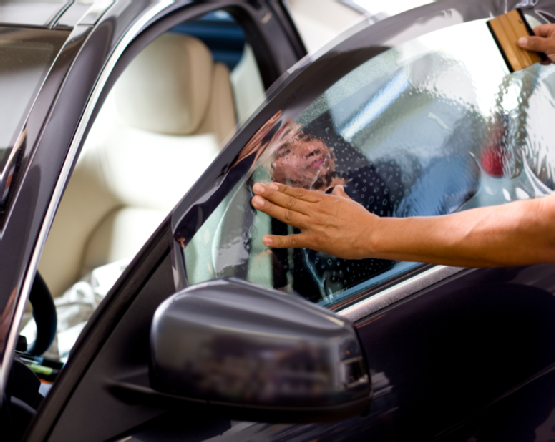 Auto tint will certainly make your vehicle more appealing, but just as important, we have window tint that will reject a great deal of heat from the hot Frisco, Texas sun, as well as protecting your car’s interior from those harmful UV rays, as well as giving your skin some much needed sun screen protection. Auto Window tint also helps to reduce the sun’s glare, and will help in adding privacy to your car, helping to prevent nasty “smash and grab” type thievery, among other things. 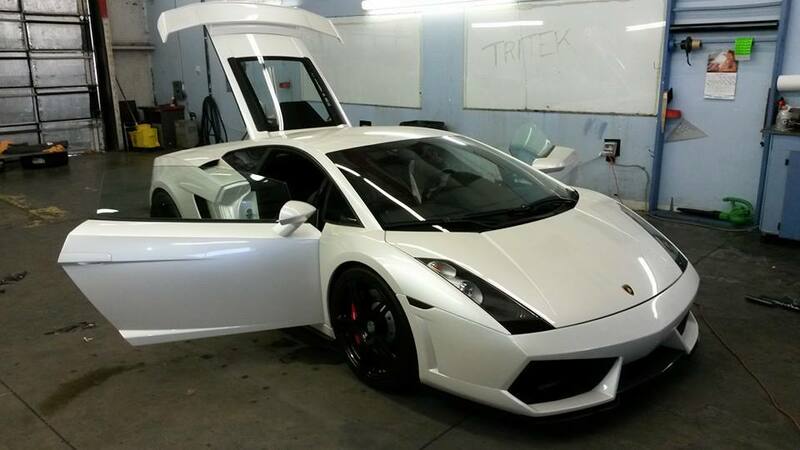 Tritek Window Tinting offers the perfect tint color and shade level for every type of car, regardless if you have a high end exotic import, expensive luxury car or even a more modest vehicle. 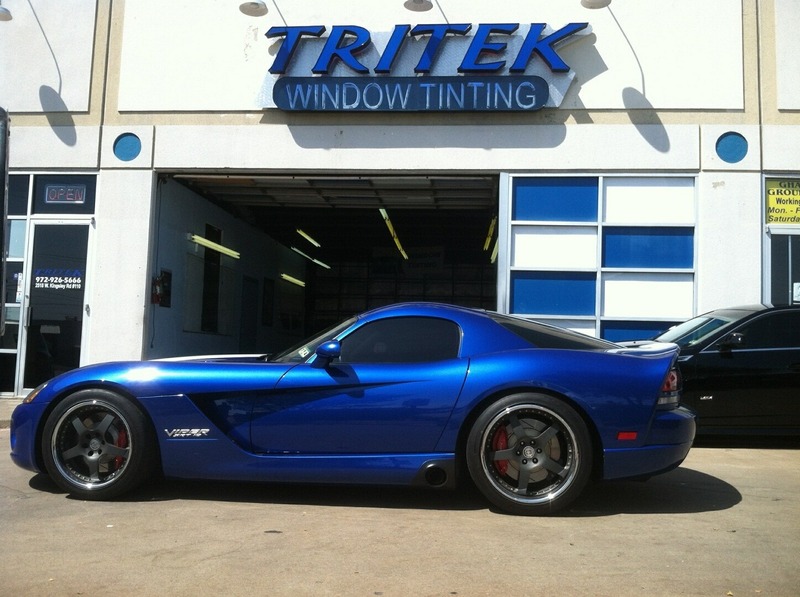 Tritek Window Tinting, Inc. has been in business for over a decade in the Dallas, Texas area and we provide tint and privacy film for every level of vehicle as well as for your home or business. 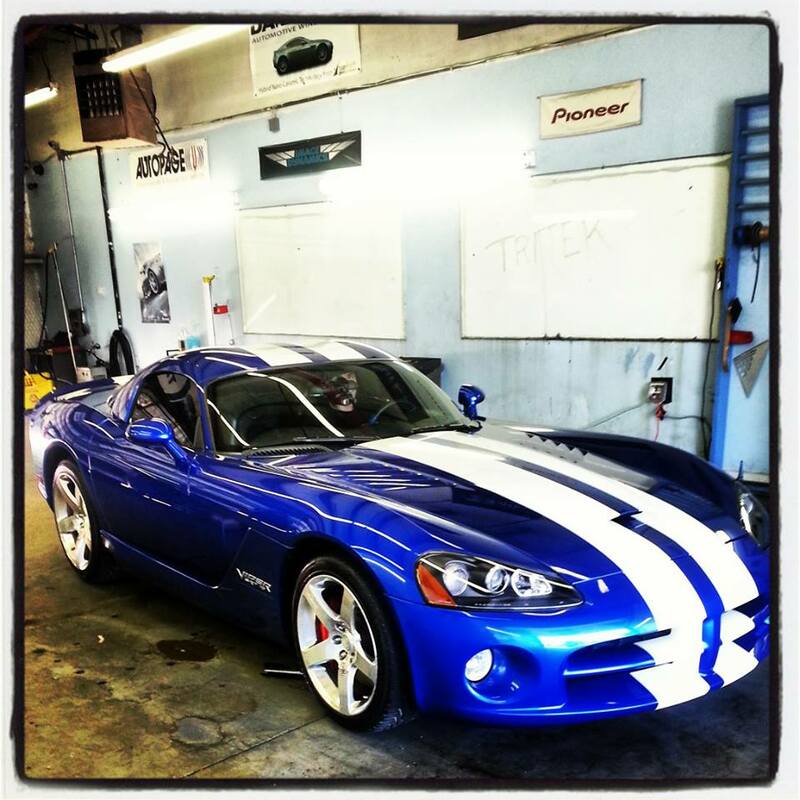 We guarantee you will get the best window tinting in Frisco and surrounding areas of DFW and all over North Texas. 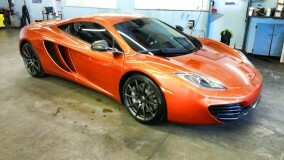 Call us today for a free window tint estimate at (972)926-5666 Visit us today for the best window tinting in Frisco! 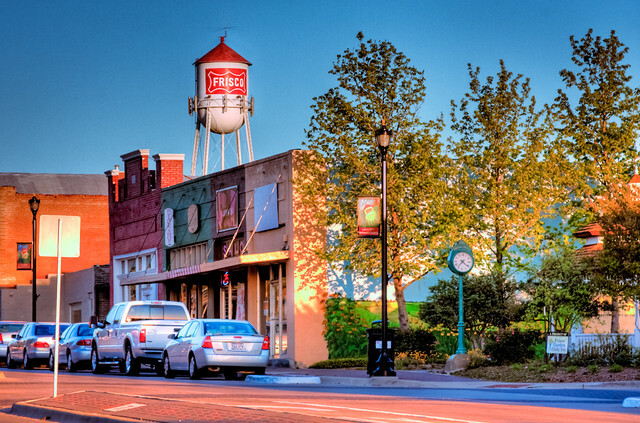 Frisco is located in Collin County and also extends into part of Denton county, in the great state of Texas. Frisco is one of the fastest growning cities of the U.S. and is only about 20 minutes from the DFW Airport and about 25 minutes from the Dallas Love Field Airport. With major highways and toll-roads in both north-south and east-west directions, Frisco is conveniently located, allowing for easy commutes to most parts of the the Dallas Metroplex. As of April 1st, 2014, the city had a Population Estimate of 137,920. Back in 2009, Frisco was ranked as the fastest growing city in the United States. Frisco also got recognition as one of the largest population booms from the year 2000 through 2009. Also, in 2011, CNN ranked the city of Frisco as one of the “Best Places to Live” all of the United States! Forbes also gave Frisco seventh place, in it’s ranking of “America’s 25 Best Places To Move”.